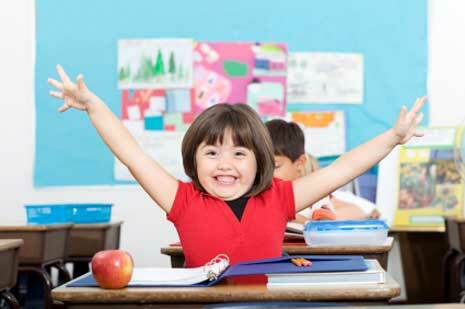 This page is for useful and fun stuff that has been recommended by parents and other people at the school. If you’ve got something to include, please contact us! To help us raise money, go to easyfundraising. By joining this simple scheme, you trigger donations to the school from 2,700 online retailers whenever you shop with them! All the official information you may need – policies, curriculum, school bulletins, learning resources – is on the school website. And for those of you who’d like to revisit what we (and Ofsted!) 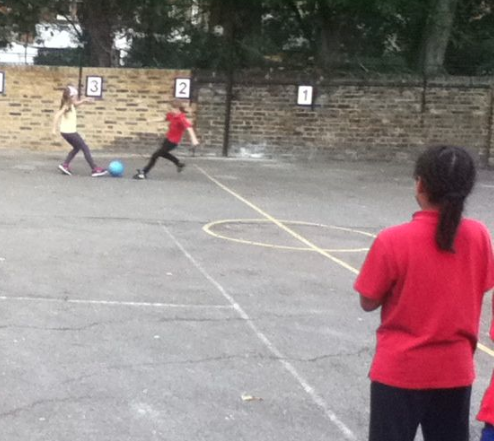 love about Tufnell Park Primary, here’s a great video made by two parents from the school. For a complete round-up of local events and services available to families, you can hardly do better than to join Tufnell Park Parents’ Support Group (TPPSG) – many of you already have. Membership is reasonable and enables you to access a lot of useful information, find second-hand goods going cheap or free and a host of other benefits including parties, sales and news. 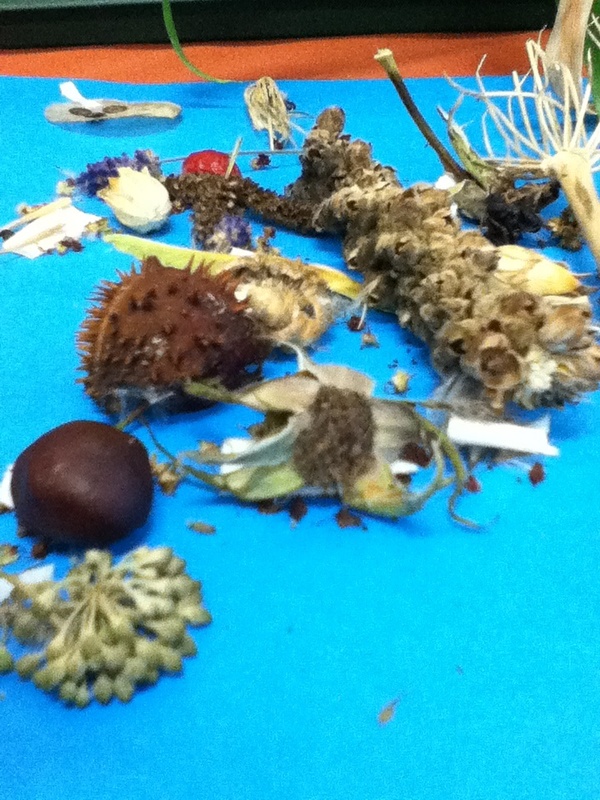 Tate Modern has launched a new learning programme, the BP Art Exchange, and Tufnell Park Primary was the first school to get involved (see this site’s blog post about Heracles class’s trip, 3 October 2013). The Tate has tons of stuff on offer for families and children. Seedhead collage for the recent Highgate RHS awards. The Royal Horticultural Society gives month-by-month tips for gardening with children. Given the school Gardening Club’s October 2013 wins at the RHS’s Highgate branch awards, we’re definitely keen to encourage others to take a look! 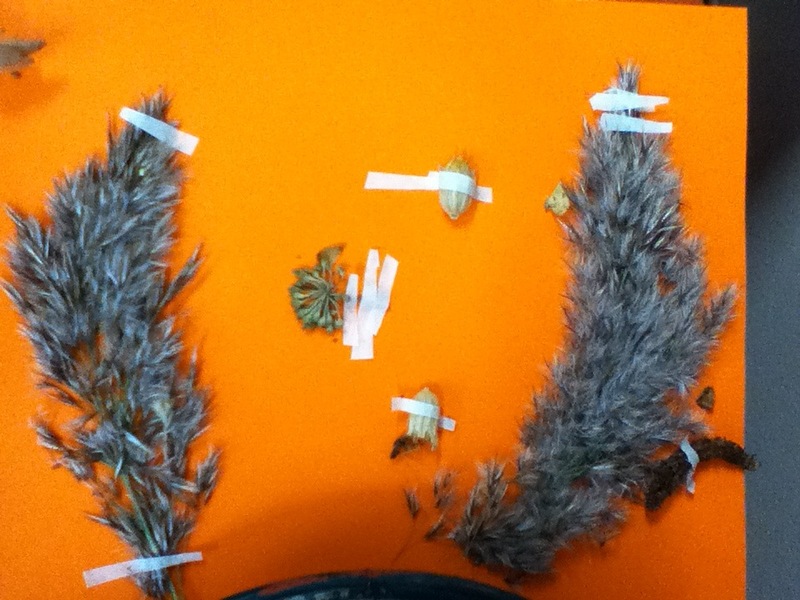 Fragile specimens in the plant and seed picture category. For fun and inexpensive ways for kids to keep active, go to Aquaterra, the organisation in charge of Islington’s impressive leisure facilities. They run lots of week-long courses during the school holidays plus great one-off sporting events for boys and girls. Visit their website for the full holiday programme of football, swimming and more. Improve those ball skills with Aquaterra – frequent holiday sessions in Whittington Park! 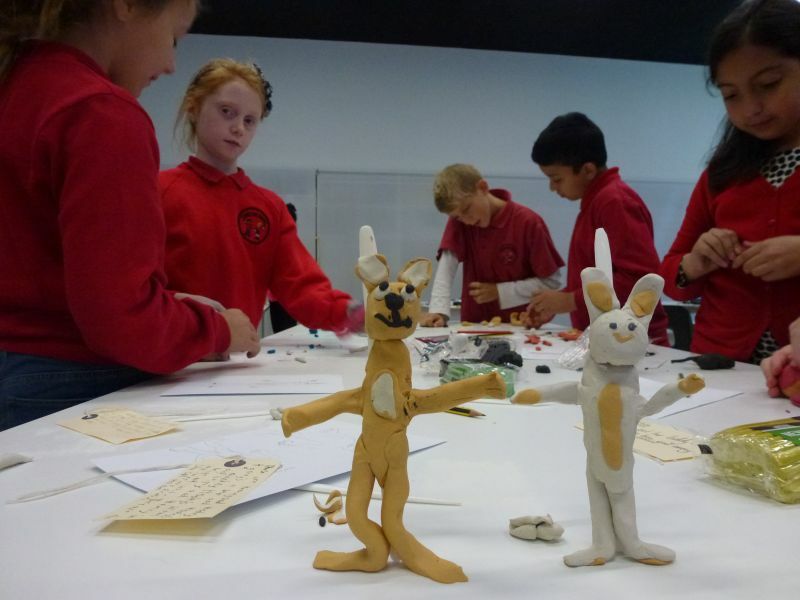 If creative workshops are your child’s thing, it’s always worth checking the free Sunday activities at Camden Arts Centre – any time of year. Geffrye Museum: housework, the old fashioned way! 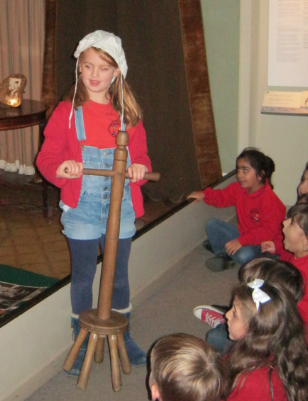 Your child may well have visited the Geffrye Museum of the Home for a topic-based workshop in Year 2. The museum runs great holiday activities – plus the permanent collection, of course. Saying “Good-bye” to 2013…If you want to relive those end-of-term memories – courtesy of the team who brought you the school video, above – you might like to sing along to this documentary of the school Nativity play last year (written and directed by Miss Khan, based on an older story). Didn’t they do well?